It takes courage to believe in yourself - to master a skill, push the limits, and put yourself out into the world. Be brave and the world is your oyster. There's a champion in each and every one of us. Awaken the champion in you. 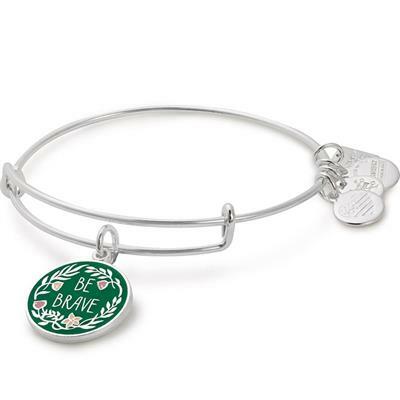 This bangle is part of the Charity by Design collection and 20% of all profits go to support the amazing Special Olympics.